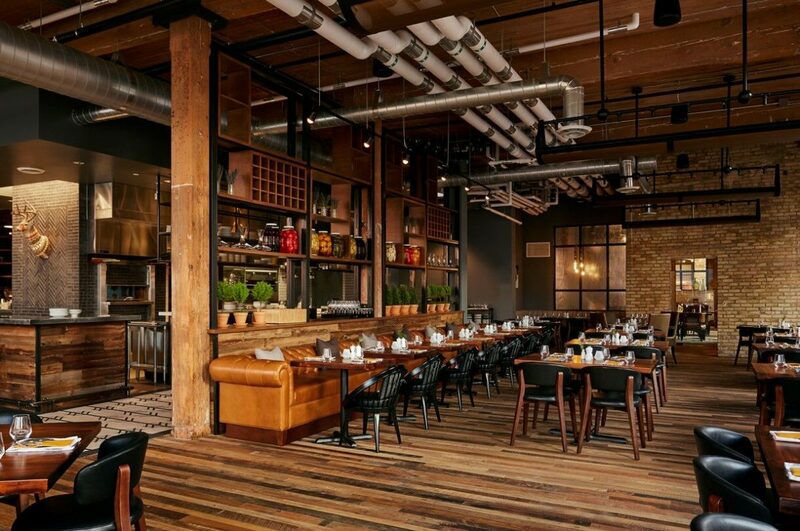 In the middle of the Warehouse District of Minneapolis, the Hewing Hotel recently opened its great wooden doors. With rooms of exposed brick and timber from the late 1800s, and a glamorous restaurant called Tullibee, it’s the new hot spot in the Mini Apple. Before the Hewing, the hotel landscape in Minnesota’s great city was cookie cutter at best—offering zero character for visitors and a missed opportunity for local hangouts. 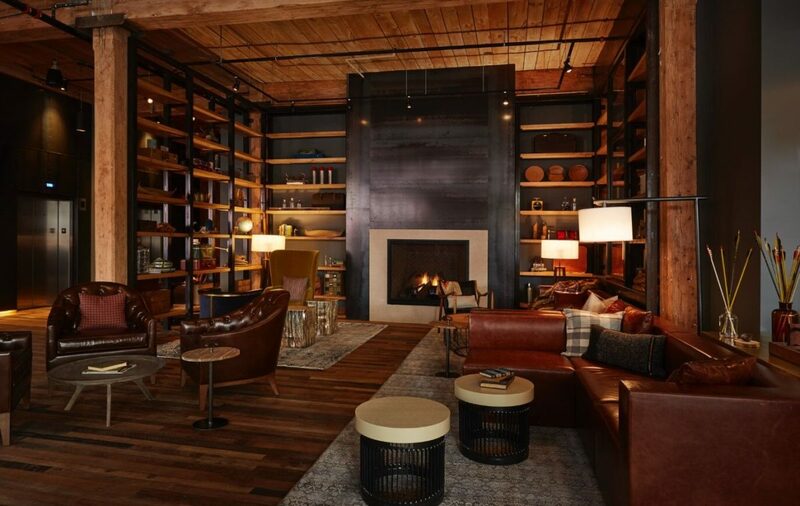 The Hewing is the seventh property from the Aparium Hotel Group, founded in 2011 by entrepreneur Mario Tricoci and luxury hotel veteran Kevin Robinson. They say their aim is to curate guest experiences through “translocal hospitality”—to merge transient travel with local experiences. So instead of focusing on the big five (Miami, New York, Los Angeles, Boston, and Chicago), Tricoci and Robinson have chosen cities eager to reconnect with their own history: Covington in Kentucky; Milwaukee and La Crosse in Wisconsin; and Omaha in Nebraska, with projects on the way in Kansas City, Missouri; Memphis, Tennessee; and Detroit, Michigan. The Hewing occupies the historic Jackson Building, which was built in 1897 and underwent a $38.4 million renovation. The hotel offers a rooftop pool, bar, and yoga studio. Tullibee—inspired by the city’s Nordic roots (and named after a rare local fish)—is helmed by Grae Nonas, a 2015 Food & Wine Best New Chef. He focuses on sourcing local game, fish, and vegetables. The alchemy of these hotels, too, comes from the city itself: “The historic building we acquire, the neighborhood around it, the raw materials and color palette that are intrinsic to the city’s history and design, and even the topography and climate,” says Robinson.